Fondren Animal Hospital is now offering the Canine Flu Vaccine. Your dog may need this vaccination if it visits a doggie day care, boards in a kennel, or is groomed at a large grooming parlor. Please check with these providers to see if they require or recommend the Canine Flu Vaccine. 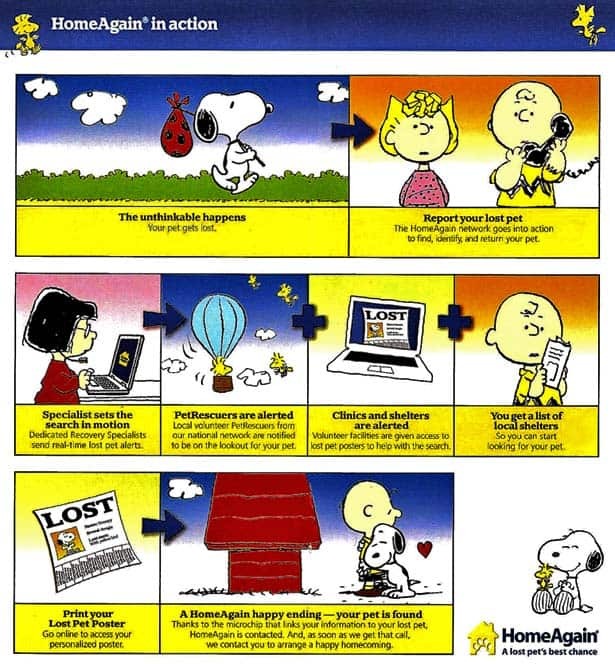 If your pet is lost, HomeAgain MicroChip gives the best chance for a happy homecoming. Ask us about microchipping your pet.